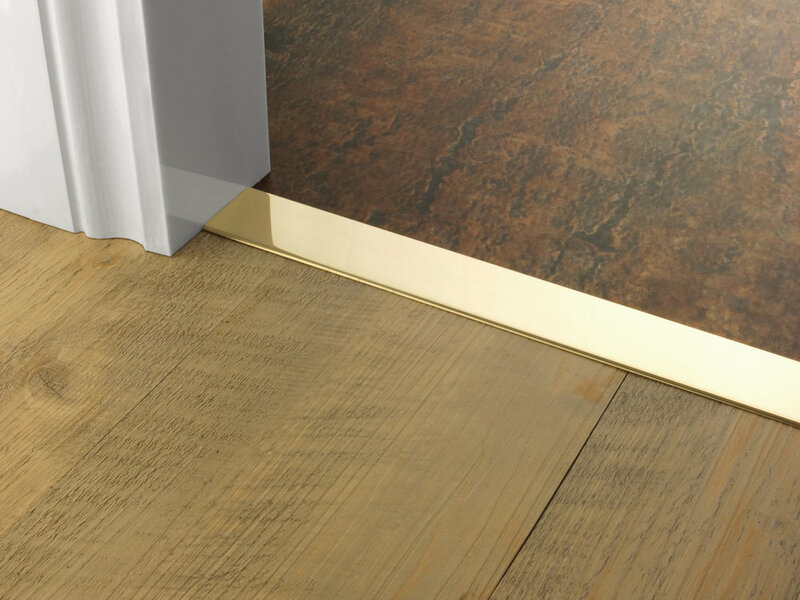 The Floating Transitions are perfect door bar for LVT and Laminate installations where either one or both surfaces float. Can also be used on ‘Stick down’ hard flooring. 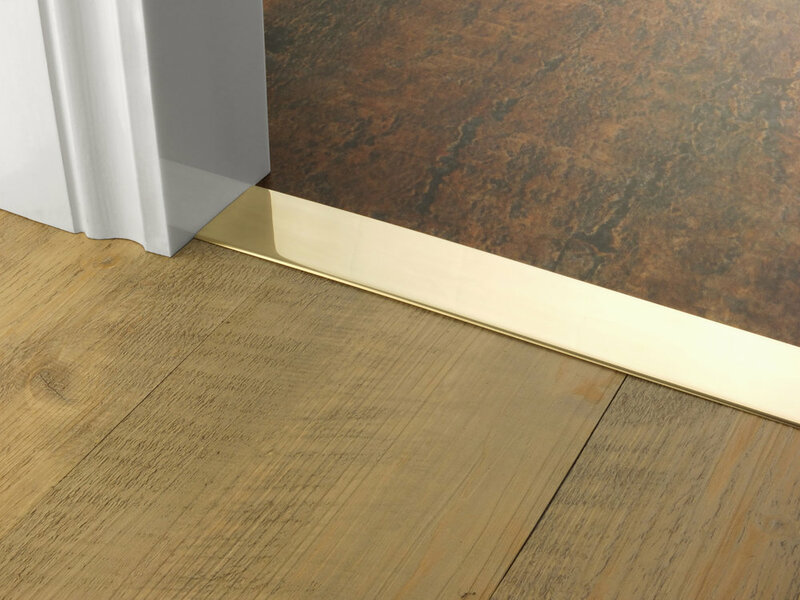 Suitable for level transitions and ideal for use on under floor heating as it is a ‘Stick Down’ door bar. If used where one surface is 'Porous' the transition must be Stuck to the ‘Non Porous’ surface allowing it to float with that surface. Profile: 25/32", 1 3/16", 1 37/64" and 1 31/32".